Not sure that I've even posted in the technical boards before, been a registered member for a while and bought/sold of stuff off the classifieds. 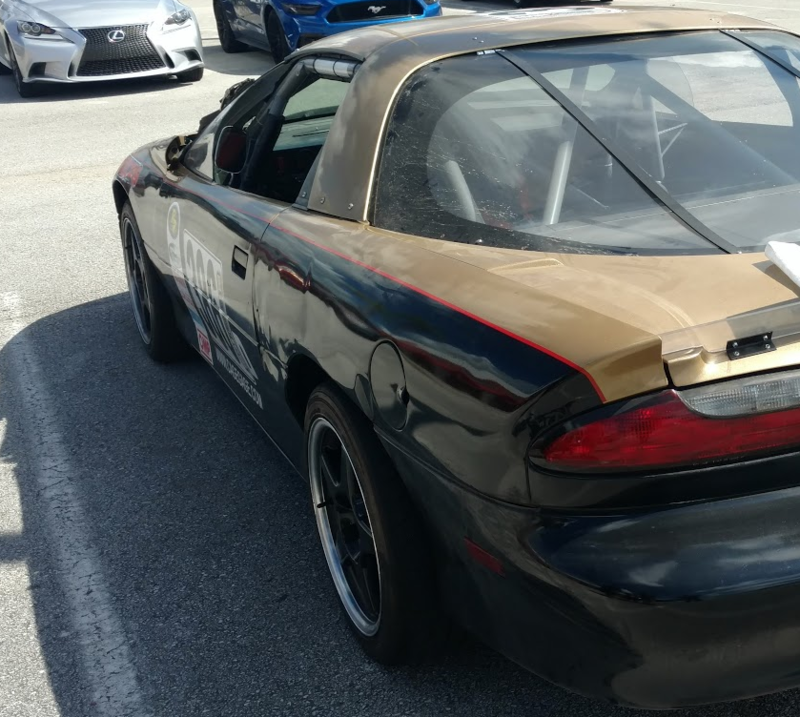 Anyways, we road race a LT1 F-body in the ChampCar series. Somewhere in finding the end of the internet I found the 84-86 ZR1 17 x 9.5 wheels in the 38mm offset, which work great, they put the wheels out about 5/8" per corner. Sit flush to slightly in, so no poke issues and no rub issues. The problem is the 38mm's are getting hard to find. A lot of sites show they have them, then you call to order and they really do not. I can't find much selection in 5 x 4.75" (5 x 120.65mm) other than the ZR1 replicas. I'd like to stick with the 38mm's because they work well and I already have 8 (actually, I have 7 - I need to replace one that is damaged, thus my problem). I could always buy a 56mm offset and make a spacer for that wheel... that is the quick and dirty solution. - What other options is everyone using? Are there any other mfg's out there that have some selection that I am not seeing? 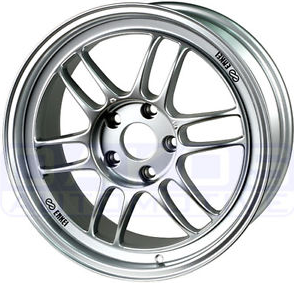 - I contacted Enkei, they would be willing to do the F-body pattern for very little to no upcharge, but the catch is you have to buy 10 sets. Is there enough interest or people still running track days with F-body's to make that even a consideration for a group purchase or for me to be able to off load 8 sets of wheels? I was specifically looking at the RPF1's. Plus the upside is they are lighter (approx #16.5) and I trust them for severe track day duty more so than the cheapy import ZR1 replica wheels. pic of Enkei attached and pic of 38mm wheels on the car. I sold a set relatively cheap earlier this year, but I found the +50mm Grand Sport wheels to fit best. They required a 1/4" (IIRC) spacer out back. Parting out entire 4th gen formula, some performance, all 4th gen parts inside! Easy fix it up 4th gen or ideal 4th gen project car... REAL CHEAP!